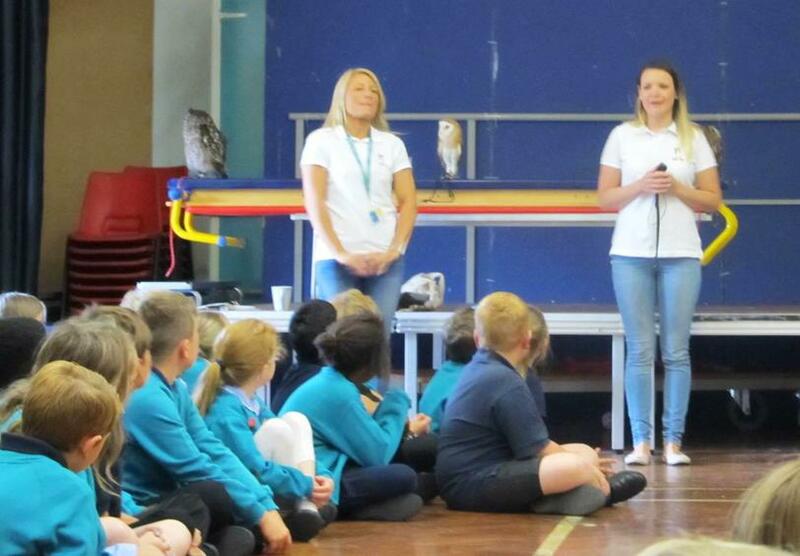 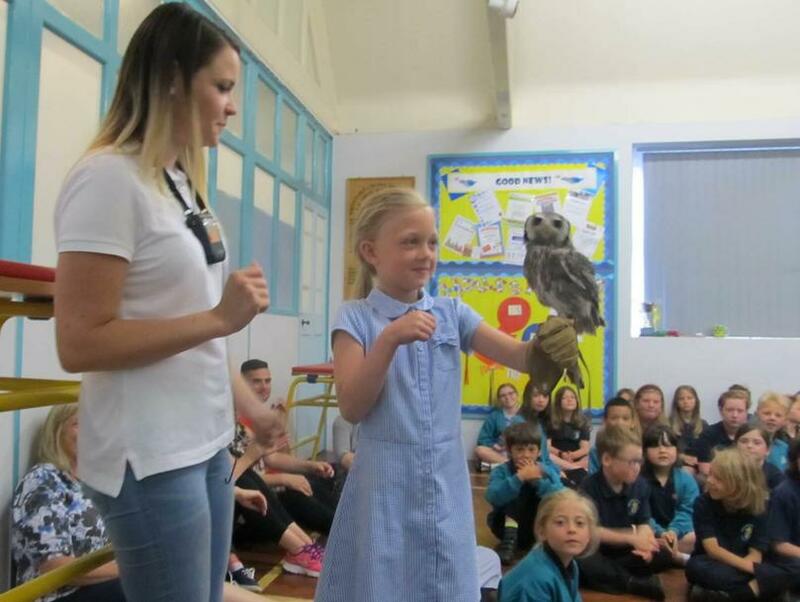 On Wednesday morning, we enjoyed a very special visit from the Night Owl Team who came in with their beautiful birds of prey. 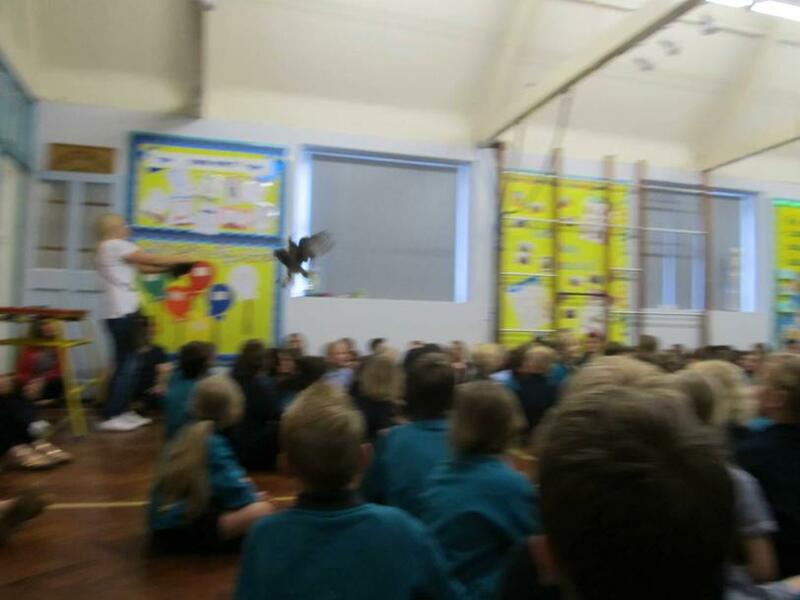 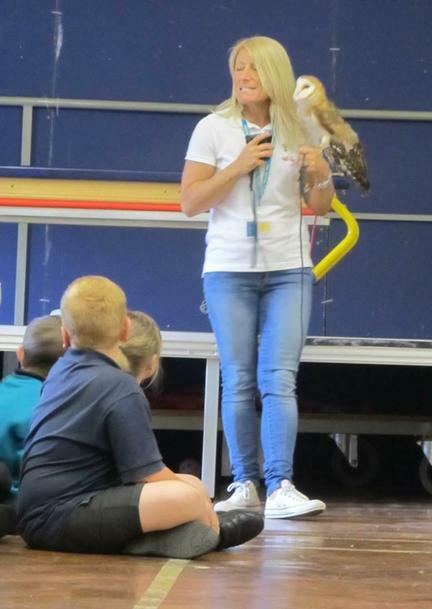 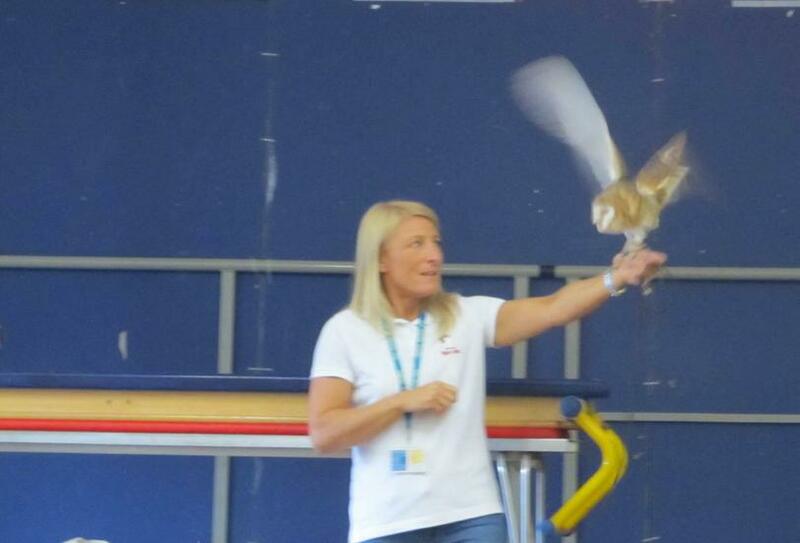 The children got to learn about two owls and watch them in a flying display. 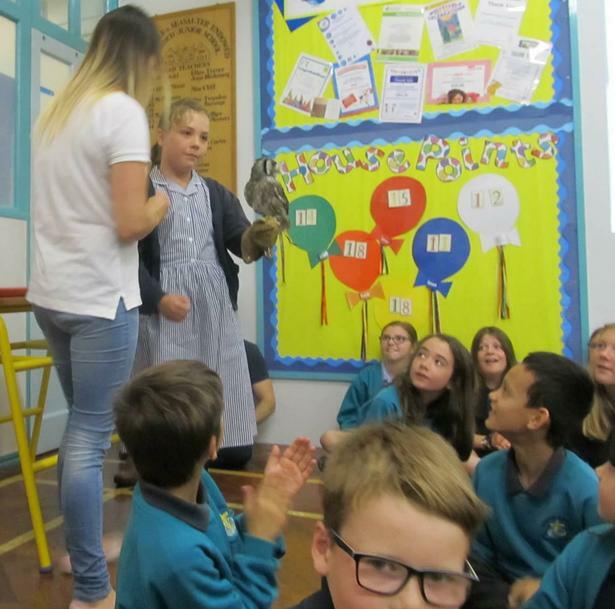 The children also had an opportunity to pose with a beautiful owl called Whisper.